London have signed front-rower Greg Richards on a two-year deal from Leigh. The 23-year-old was released by the Centurions at the end of last season and will now join the Broncos for their first season back in Super League in 2019. Richards came through the academy ranks at St Helens, where he made 70 appearances, before joining Leigh in 2017. On joining the Broncos, Richards commented: “I am really excited to join London Broncos. “The club has a fantastic mentality and the way Danny Ward and his team put their trust in the players in the Million Pound Game was something I watched and thought I wanted to be a part of. 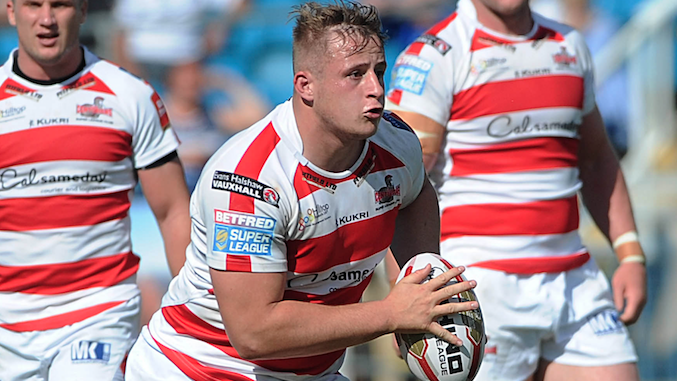 London coach Danny Ward added: “Greg is only young but has already played in over 70 Super League games and won a Grand Final with St Helens.